Your browser does not support the video tag. It is suggested you upgrade your browser. The Vietnam War was a major turning point in world history. The war’s impact and its consequences still influence U.S. policy and foreign affairs making it as relevant today as it was fifty years ago. The Vietnam War was enormously controversial, creating significant political, social, and personal rifts that linger to this day. At the same time that PBS will release Ken Burns and Lynn Novick’s upcoming ten-part, 18-hour documentary series, THE VIETNAM WAR, which tells the epic story of one of the most consequential, divisive, and controversial events in American history, WFSU Public Media seeks to foster local conversations about what happened at home during the War, what went wrong and what lessons are to be learned. But beyond the political narrative, the upcoming documentary features more than 120 popular songs that define the era, including tracks from The Beatles, The Rolling Stones, Bob Dylan, Jimi Hendrix, Pete Seeger and many more. The film also features more than 100 iconic musical recordings from greatest artists of the era, and haunting original music from Trent Reznor and Atticus Ross as well as the Silk Road Ensemble featuring Yo-Yo Ma. Inspired by the upcoming documentary, WFSU Public Media will present a live-in-studio event highlighting the music and stories of the Vietnam War period. The event will feature performances from local musicians as well as perspectives of those who experienced the period from many angles, first-hand. Share your story on our Vietnam Stories group page. Send us a message about your story via email. Come share in person. Vietnam: No Single Story, No Single Song took place on October 19 at WFSU. View program online. Why are we collecting your stories? Ken Burns new documentary, “The Vietnam War” focuses on the idea that “there is no single truth in war.” Thanks in part to a grant by WETA and Ken Burns and Lynn Novick's ten-part, 18-hour documentary series, “The Vietnam War,” WFSU Public Media has created a multimedia project to examine local stories tied to this era. To explore the many diverse experiences of the period, we plan to gather input from Vietnam Veterans, local residents, authors, and Vietnam War protestors in video and audio interviews. Please visit the media gallery to view current stories. Join our Facebook Group or use the hashtags #VietnamWFSU and #VietnamStoriesPBS across social media. Vets in crisis have options. Visit the National Center for PTSD, Live helpline: (877) WAR-VETS (927-8387). WUCF is partnering with veterans organizations across the state of Florida to put a face to every Florida name listed on the Vietnam Veterans Memorial Wall in Washington, D.C. Please help find a face (photo) for every Florida name listed on the Vietnam Wall. 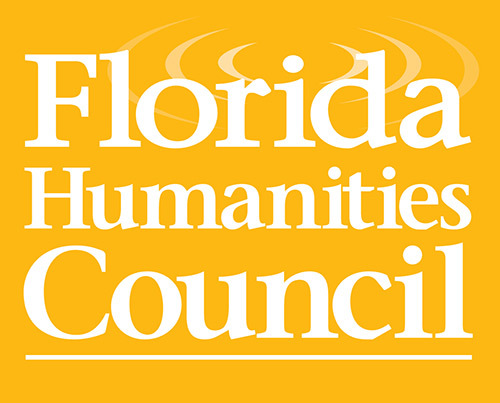 Made possible by Public Media stations across the state, The Florida Stories of Service website is a one-stop online destination for resources and content for veterans and those who are interested in veterans’ issues. An event that will feature local bands performing iconic songs of the 60s and 70s which helped define the Vietnam War era. 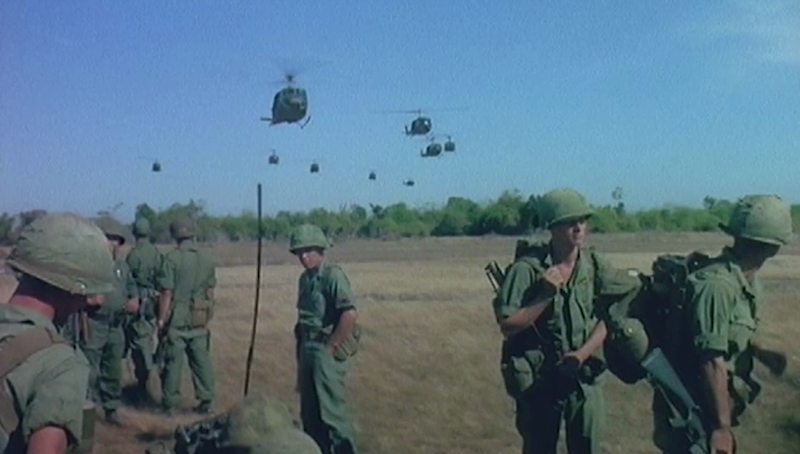 Clips from Ken Burns and Lynn Novick's THE VIETNAM WAR documentary will be shown at the live event paired with a moderated discussion about the war and its meaning. WFSU also welcomes special guest and Pulitzer Prize winner Robert Olen Butler who will be reading an excerpt from his new novel, "Perfume River." This event has occurred, but you can view the entire program online. Veteran Tallahassee folk lineup. 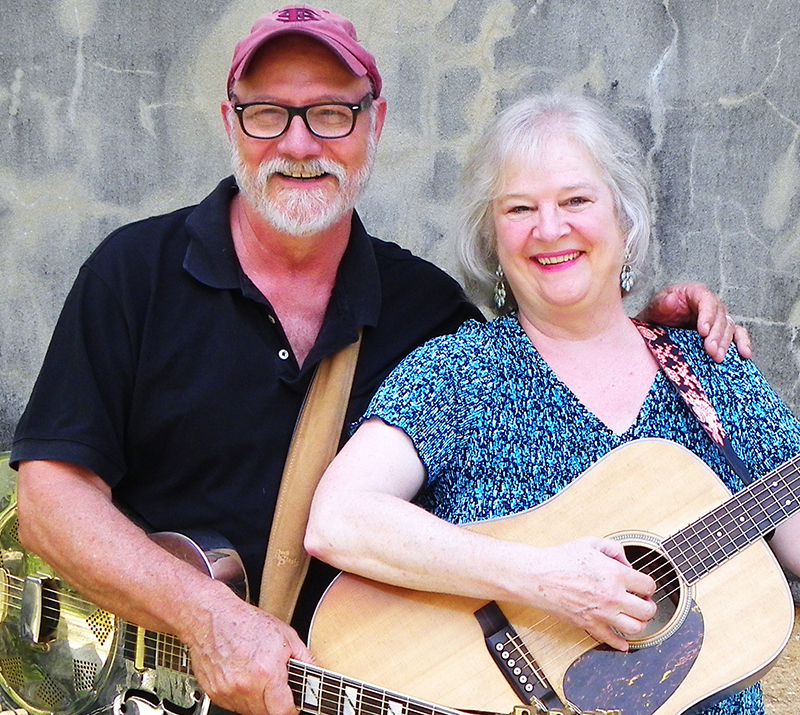 A gumbo of soulful vocals and harmony, spiced with guitars and upright bass. 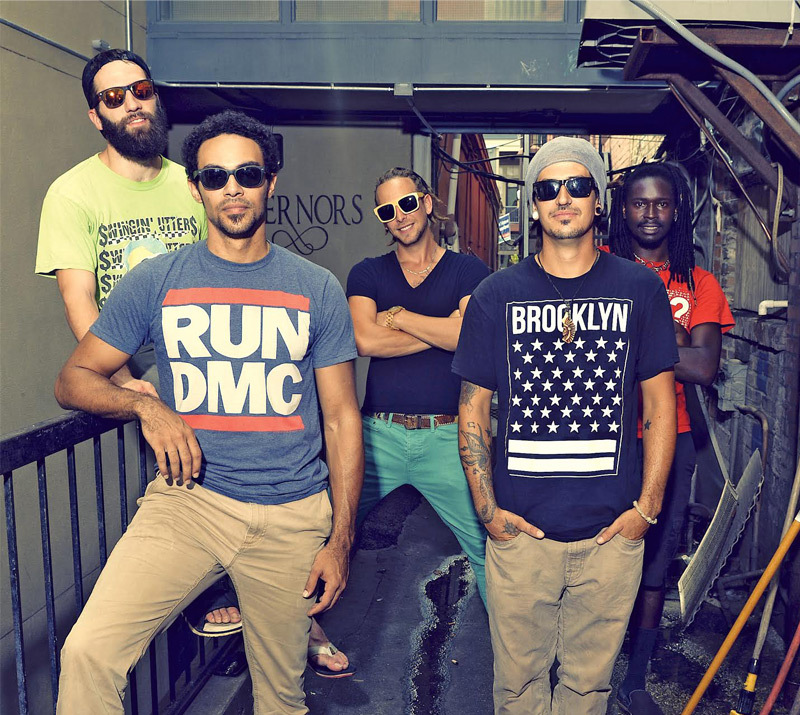 Sway Jah Vu is Florida-grown alt-reggae. With a distinct sound, Sway Jah Vu blends reggae heavy bass and guitar with commanding vocals and hard hitting beats. "We want to push the limits for creating new and exciting music while staying true to our mission of creating a cultural sway." Rachel Hillman is a jazz vocalist and guitarist based in Tallahassee, FL. 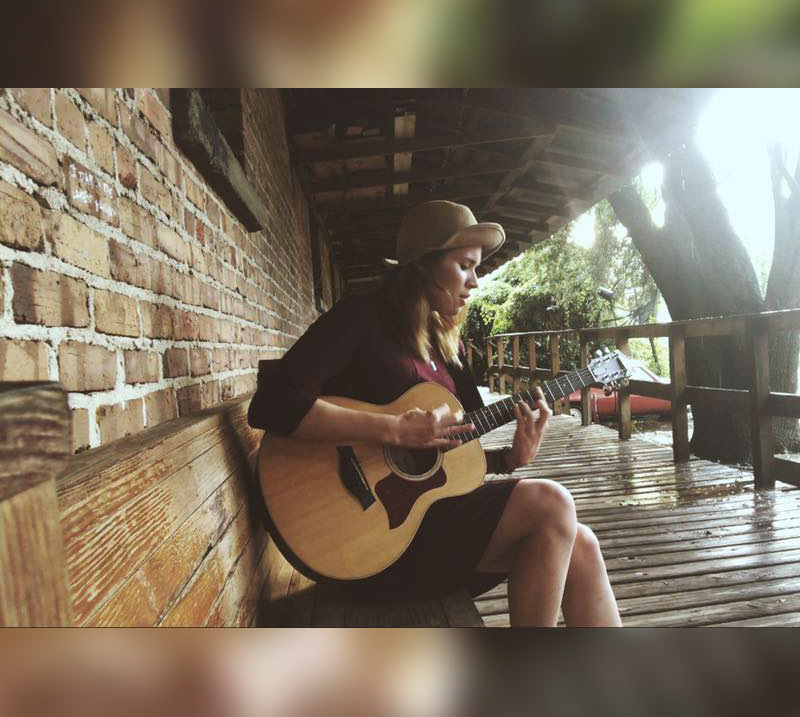 She has performed in venues such as The Moon, The American Legion, Hi Fi Jazz Cafe, B Sharps, and at local markets like the Tallahassee Bazaar and Food Truck Thursday. She has performed a wide variety of genres and enjoys covering classic pop and jazz tunes with quick finger picking and jazz chords. Her soft vocals meshed with quiet arrangements are perfect for an evening out with white wine and cheesecake. Fred Lee and Jack Quine have been active performers in the Tallahassee area for many years. 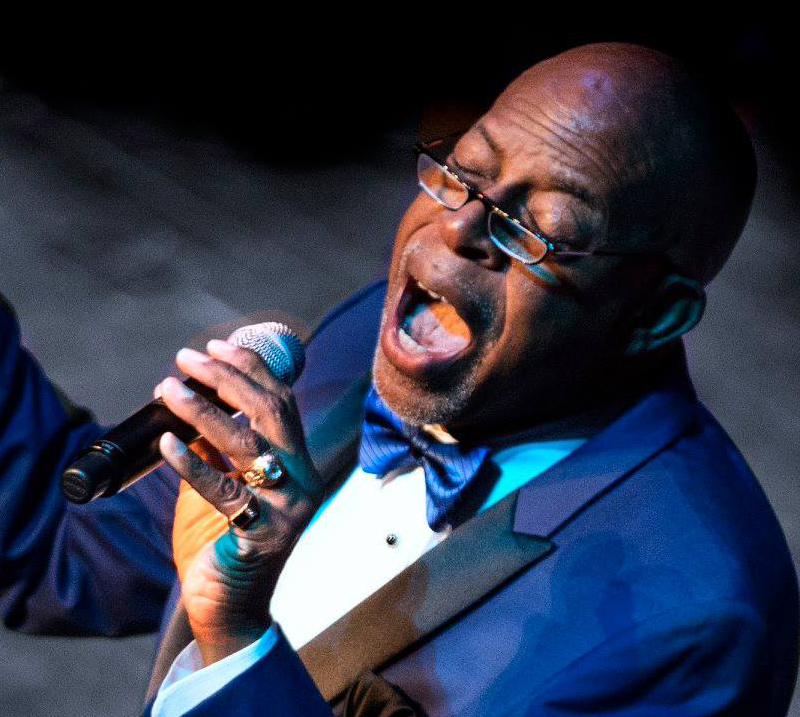 Fred sings with both Tallahassee Swing and Thursday Night Music Club. You can also find him acting and singing in many local theatres across the region. Jack Quine also performs with Thursday Night Music Club (on keys) and can be spotted as half of the local duo, Quanta. A tribute to the Vietnam War.